Here are the Spells and Rituals that anyone can use to tap the miraculous powers of the Immortal Gods who ruled the Earth in ages past! Here, at long last, is a way for you to bridge the gap between what you have now and whatever you want. With these mighty Spells and Rituals you will be able to transform your life, almost instantly! This secret of the ages is revealed in . . .
What would you give for a magic incantation that would bring about any event or condition you desired, virtually overnight? 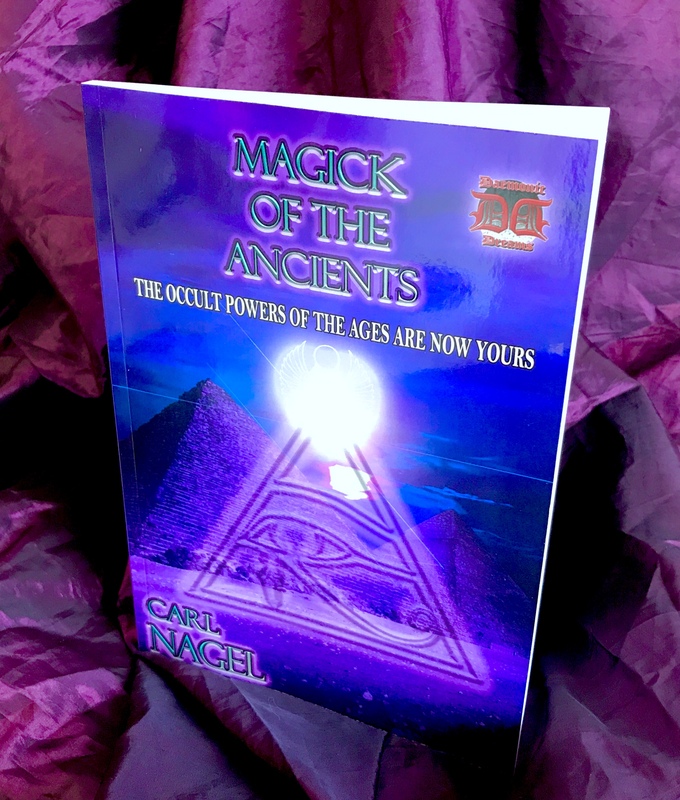 Would it surprise you to learn that there is such an incantation, and that all you need to make it work is to follow the simple instructions in the pages of this thrilling new book? Invocation to Bring a Lover! Invocation to Win a Lottery! Spell to Win the Love of a Young Girl! Spell to Thwart Black Magic! Incantation for Protection From Evil! Spell to Punish an Unfaithful Lover! Incantation for Power Over Others! Spell to Win the Love of a Man! 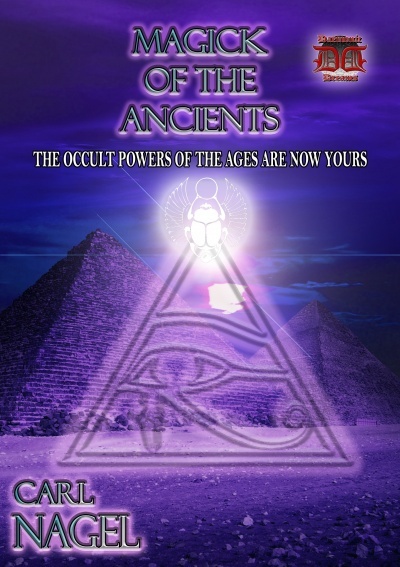 Also revealed: The Six Mystic Steps to Prosperity, The Power Prayer of Ra, How to Create a Blueprint of Your Destiny, The Secret of Pyramid Money Power, Amazing Secrets of the Gods of Ancient Greece, How to Create a Temple of Worship, The Ritual of the Immortals, Secrets From Beyond the Bible, How to Communicate with Higher Spiritual Beings, The Bible and Black Magick, and lots more!